Good workout and Janet is a great instructor! she checks to see if you're ok, whether having any difficulties in class and etc. Great Time!! I like the jazzy-nees !! Good! 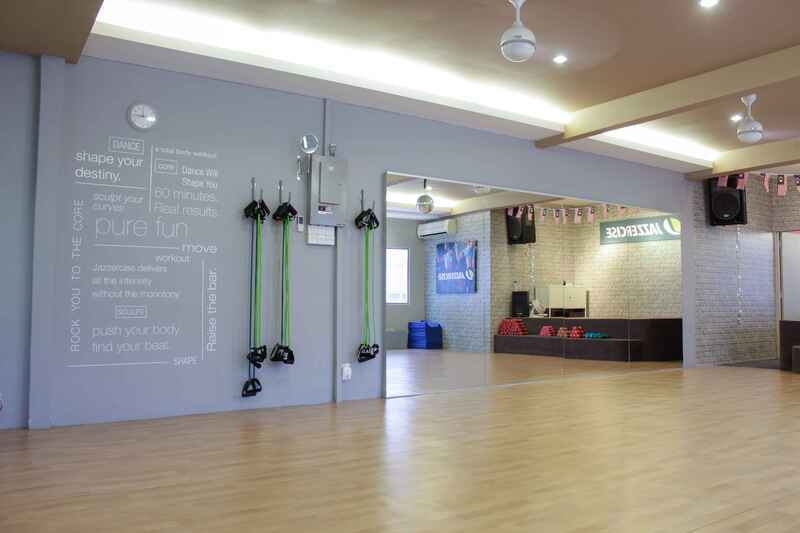 I like d instructor.. but can't rmb wats her name..
fun workout! and she helps with correcting your stance, movement etc. Nice and friendly lady boss and instructor there. I enjoyed the class. 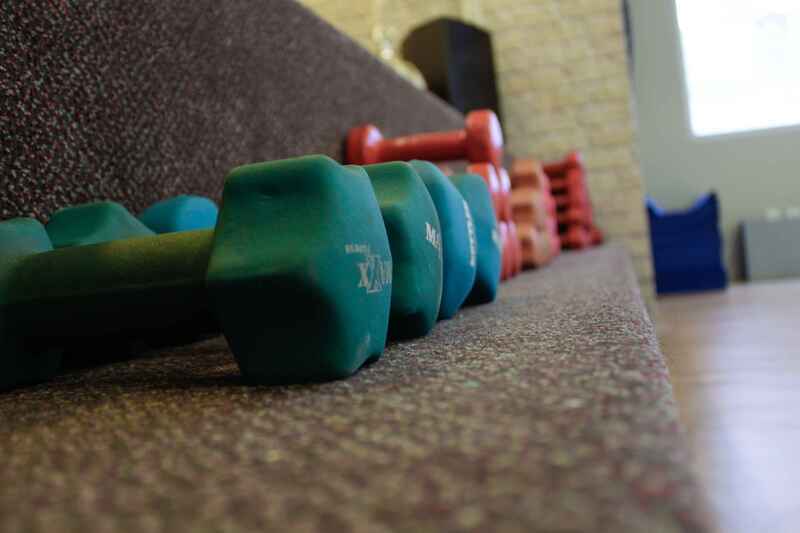 Instructor is great and all the members are friendly and enthusiastic. Great workout. The instructor was very energetic and fun. Would definitely return. i like the choreography of the dance and makes me sweat lot!!! Nice music, nice set of movements. High energy and great fun for a whole body workout!! Love it! Will definitely try again next week! Very nice n sweet place. I keep on sweating! Super energetic instructor! Fun class. She kept us pumped throughout the entire jazzercise. the instructor is energetic and powerful! Janet is such joy to work out with. Her energy is contagious. Despite the horrible morning traffic, this is still a good way to start your day. Shower rooms are provided for you to clean up before heading to work. Good and friendly instructor with easy-to-follow steps. Easy to locate as it is near Atria. Dance mix on Wednesday 7.45 pm was fun! Was really jam on a Friday evening got in slightly late and tired, but stepping into Suzie's class, she really brought on the energy and vibes that you can't help but just get into the class immediately. Am glad I made it and still had a good session! Lots of fun, great workout! Thursday Fusion dance, 7.45pm with Shini. Poor thing she's sick and couldn't get a replacement but she still manage to put on her smile and cheer us away throughout the session. As expected I sweat and burned some fat doing fun dance moves and some strengthening reps. Fun fun! Not a workout to look down upon! Thoroughly enjoyed myself! Had a great time during the jazzercise class with Elysia! The instructor made it easy for us to follow, even calling out our names to motivate us! Definitely would go back again. Class is fun and enjoyable. Place is clean and comfortable. Fun way to sweat it out ! Bollywood theme today! All instructors were don in their Bollywood outfit! Ended with Bollywood dance with pucha which was so awesome!!! pucha is as awesome as usual! Today we 'striked' aka kickboxed our way through.. High energy work out! Fun and awesome as usual. 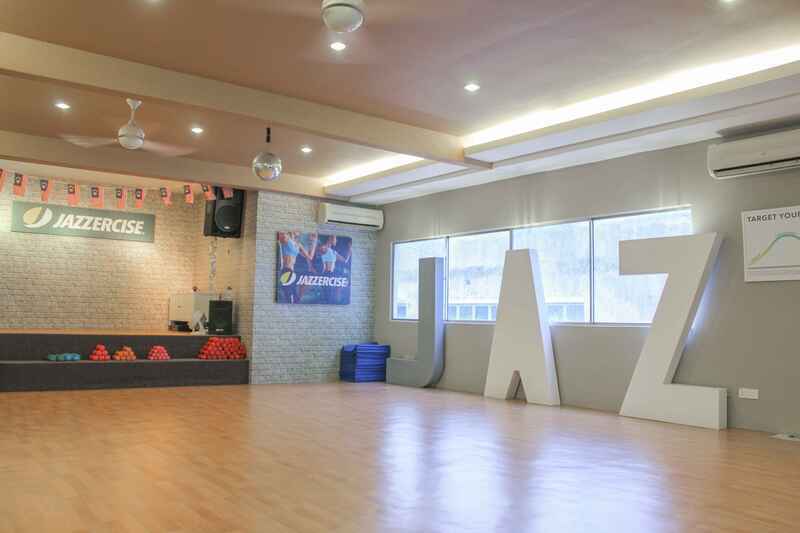 Was my first time Jazzercising and it was super fun! It's placed in a nice and comfortable lot on the top floor next to Atria. The instructor was really friendly and made the class a lot more fun communicating with us while the class was going on. It really wore me out- would love to go for more classes! fun fun fun! Fara is very nice and sweet instructor! loving it! Loved it! Instructor was super energetic and fun to follow. Hope to gain moves like her one day! Sunday morning class instructor is fantastic. I like her class so much!! Fara, the instructor on Sunday, was such a great lead and encouraging to a first timer. Thanks! Fara is as awesome as usual! Farah is a super cool and energetic instructor. Jazzercise alwiz is my 1st choice! I am really enjoy it!! So happy n joyful with those prettiest!!! Thursday night dance mixx worked up a good sweat! Jazzercise was founded in 1969, whose workouts also got popular in the 80’s - think about legwarmers and leotards. While the 80’s dance party workout revolution is long gone, Jazzercise is still around for it’s high intensity fitness programs that are powerfully effective full body workouts. As of today, they are one of the biggest dance fitness companies, with over 8,300 franchises around the globe. Jazzercise believes that fitness can help create stronger, happier, and healthier live, and they aim to motivate and inspire people to live healthier, fitter lives. To do so, Jazzercise choreographs their workout to the current hottest music, fusing together jazz dance, resistance training, cardio, Pilates, yoga, and kickboxing - a 60 minute class can burn up to 600 calories!